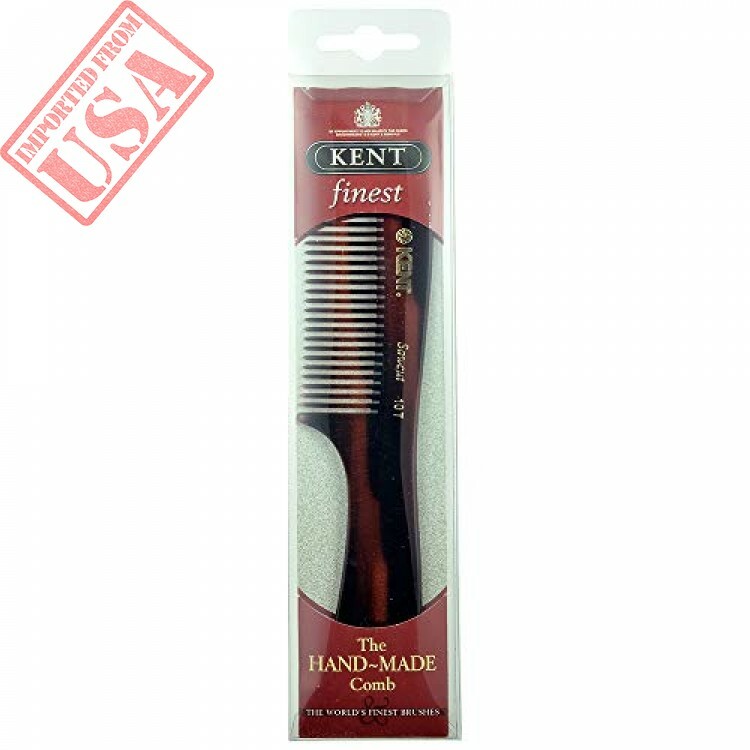 Founded in 1777, Kent Brushes is the world's oldest hairbrush manufacturer and has maintained its British traditions of producing the world's finest hairbrushes and combs ever since. Making the best quality brushes for over 230 years and creating over 250 products. Quality, design and attention to detail go into each brush. They have been the holders of The Royal Warrant through the last nine consecutive reigns of British monarchy. 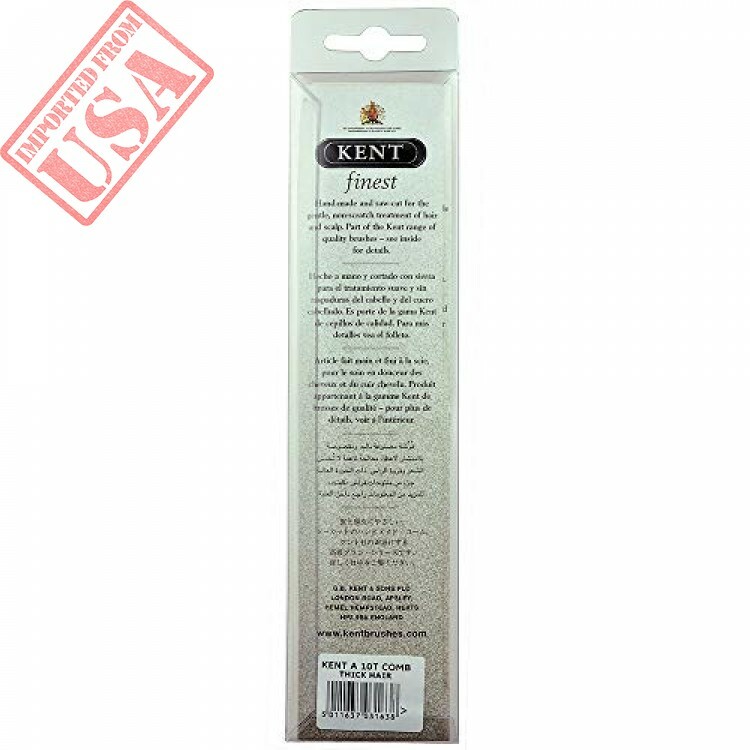 The company continues to retain the craftsmanship and unprecedented quality that is Kent's reputation.Even in today's fast moving, mass-produced assembly lines, they are proud to still be manufacturing many of their original brushes by hand. Kent hand sawn combs are cut from large sheets of cellulose acetate rather than moulded, producing a truly gentle comb whereas moulded combs often snag and damage the hair. This material is tactile, flexible and strong. 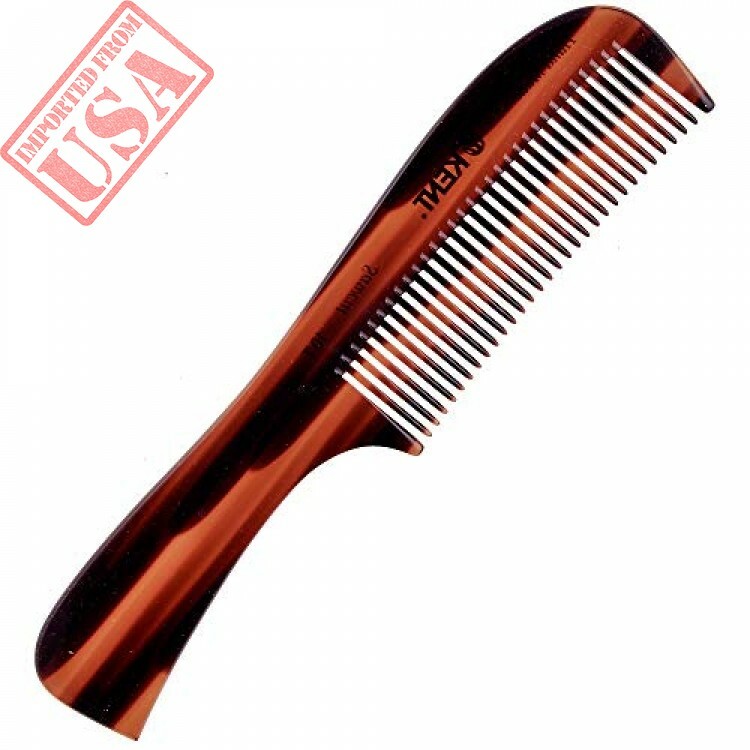 They glide effortlessly through hair without scratching to damaging the hair or scalp. 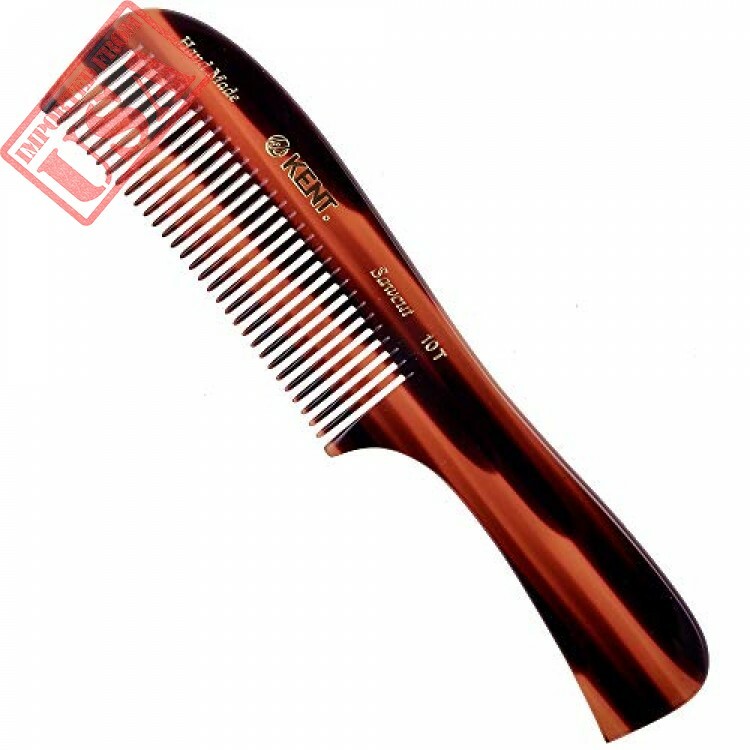 Kent combs have rounded teeth which ensure a smooth and comfortable action. 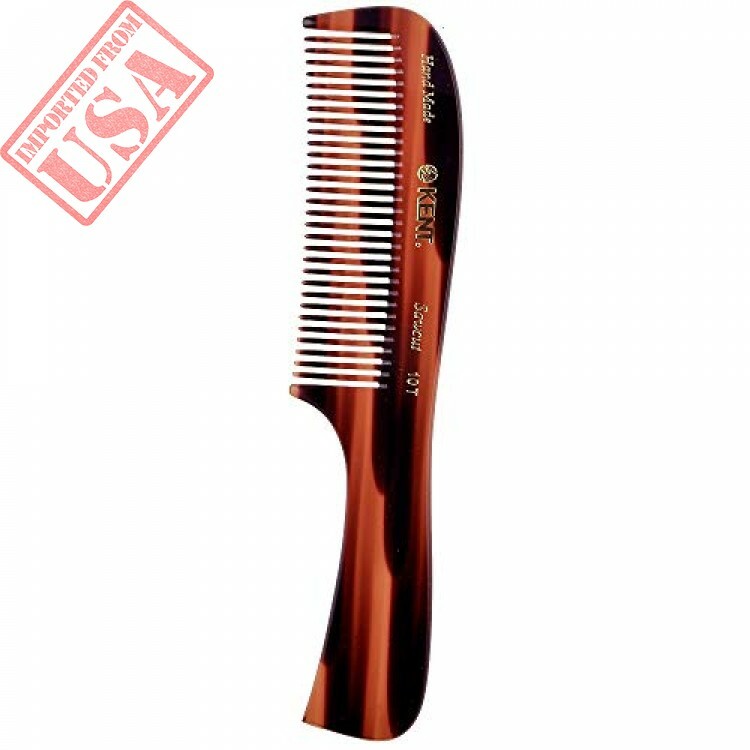 The range includes designs for thick and fine hair, in varying sizes, for both men and women. Length: 19.9cm.